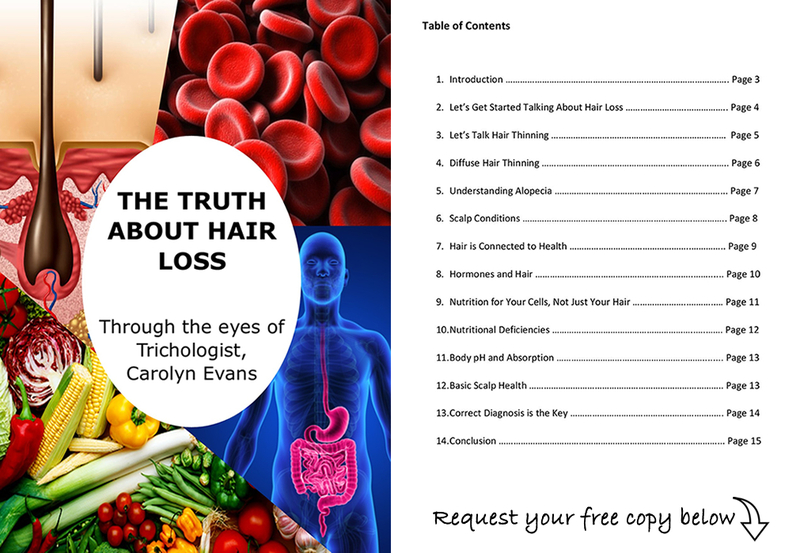 If you are following Absolique Hair Health Clinic Trichologist blogs and videos, you should by now understand how important accurate diagnosis of hair loss and hair thinning is to get results. With an accurate diagnosis we can create and individual treatment plan addressing all symptoms and causes related to your hair loss or hair thinning. Combination Therapy hair loss treatments is common and proves to always deliver positive results. When undergoing any type of treatment it is human nature to look closely for results, sadly with the hair it does take effort in application repeatedly for up to 4 months before seeing any significant changes, hair has to grow. It is for this reason Absolique Trichologist developed hair loss treatments microscopic tracking with unique Scope Sessions. For some, having accurate diagnosis helps with understanding of specific hair concerns and is enough to stop the hair anxiety and no specific hair loss treatment is necessary beyond maintaining a healthy scalp with Scalp Brush Therapy, Scalp Cleansing and the amazing Activance. For others hair regrowth is essential to bring back security so we need to embark Combination Therapy Hair Loss Treatments for 4 months which how long it takes for a corrected hair cell to reach the surface of the scalp to be seen with the naked eye. Whichever hair loss treatments path you choose it is a good idea to track your hair with Absolique Hair Health Clinic unique Scope Sessions, microscopic tracking for hair loss treatments and hair thinning treatments. 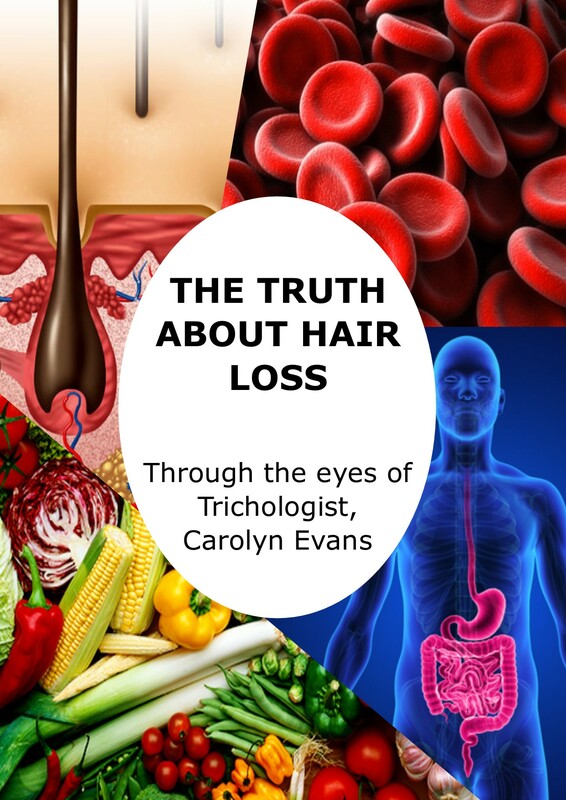 Passionate Trichologist Sydney is always looking to achieve significant results or stabilisation of your hair health, whoever is important for you. ‘Scope Sessions’ microscopic tracking is a methodology that accurately maps out locations over the whole scalp so scalp level microscopic images can be captured the actual growing hair. The mapped images are then labelled and recorded so the same pathway can be followed in the future to show real before and after hair loss treatments results. Absolique Hair Health Clinic Trichologist Sydney Scope Sessions provide analytical information and are accurate to track real results. The microscope used as we have demonstrated, is much more accurate than digital photo images. However we do take and encourage you to also take close up digital photos of your hair concerns before and after hair loss treatments, best to do this around the same time as you take your Scope Session. Images, digital and microscopic should not be closer than 4 months. Scope Sessions performed for you in clinic can take up to 1 hour and cost $200. Scope Sessions are optional at the start of any recommended Hair Loss Treatments at Absolique Hair Health Clinic for the analytical types this is valuable. This will give you a microscopic before and after to demonstrate your initial results. After the first four months we will always perform a Scope Session anyway to begin mapping and tracking your results for your individual maintenance plan. Scope Sessions are also great for preventative measures, especially when we decide on a simple approach for stability with knowledge of a family history lurking in the future. We map out the scalp including covering of on the hair cell health, the hair cycle function and pattern thinning changes such as transitional and vellus hairs. We would then check in every 6 -12 months so we know if more or less is needed to maintain a healthy head of hair. Hair Loss Diagnosis Sydney – How to do your own Scope Session.